Veuillez adresser toutes les demandes relatives à la presse et à la communication au service de presse de Schleich, représenté par Schleich GmbH (Allemagne/Internationale), Schleich USA, Inc. (Amérique du Nord), Evolution PR Ltd. (Grande-Bretagne), Schleich S.A.R.L (France) et Schleich Iberia S.L. (Espagne). En cas de demande urgente, vous pouvez nous contacter par téléphone ou par e-mail. Dans tous les autres cas, veuillez remplir le formulaire ci-contre. Burbank, CA – October 21, 2013 – Warner Bros. Consumer Products, on behalf of DC Entertainment, is partnering with leading figurine manufacturer Schleich on a new line of non-articulated figurines based on the DC Comics pantheon of Super Heroes. 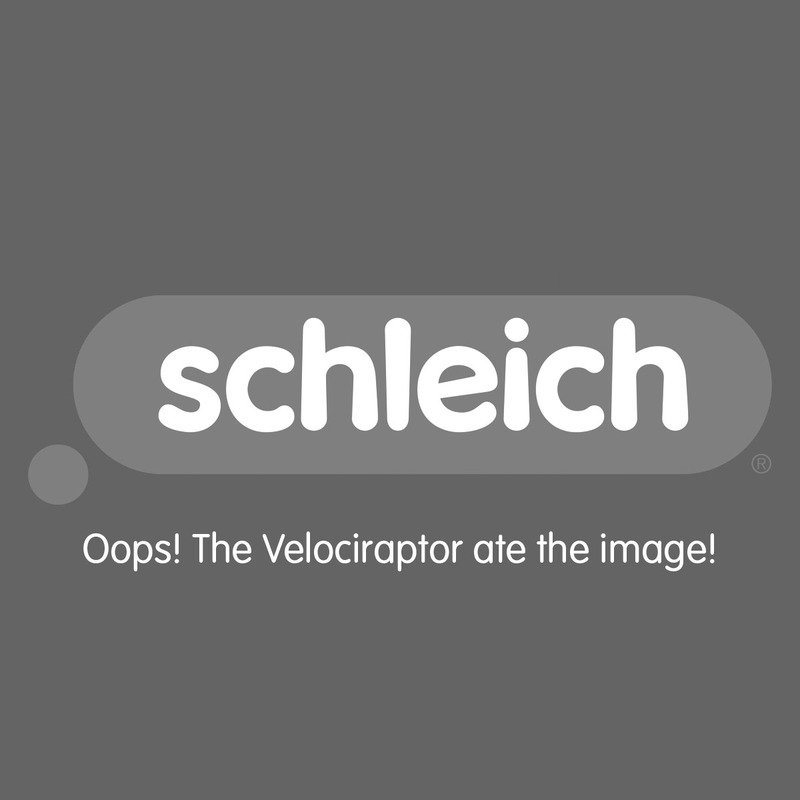 The global partnership marks only the second time Schleich has partnered with an entertainment property. The deal was brokered by Schleich’s licensing agency, All American Licensing & Management Group (AALMG). Toy manufacturer Schleich signs the exclusive deal for worldwide rights on the legendary Peanuts Family. To tie in with the launch of the feature film “The Smurfs 2”, Schleich will be bringing another line-up of new Smurf figurines to market in 2013. For those who can’t wait until May to see the movie Smurfs, a new range of figurines will be available from January to add to collections or as gifts for all manner of occasions. Schleich is introducing further additions to its classic World of Nature product lines for its 2013 range. Richly detailed horses with braided manes are joined by new play scenes and animal families. Schleich brings a whole new concept of knights to market this year. Rather than the clichéd battle of good against evil, from summer 2013 powerful dragon knights will be throwing the gauntlet down to the wise order of griffins. Schleich introduces further new additions to the popular World of Fantasy for its 2013 range and reveals an all-new series: the ice elves. At this year’s London Toy Fair, visitors can expect some very special highlights from Schleich. To tie in with the release of the feature film “The Smurfs 2”, Schleich is launching a range of new Smurf figurines onto the market. Girls can look forward to the magical ice elves, while boys can escape into an action-packed fantasy world featuring courageous knights.